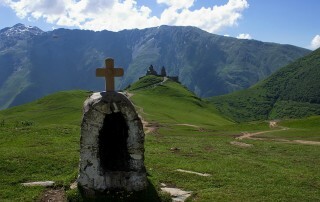 Svaneti – crown of Caucasus – the most mysterious and magnificent part of Georgia. 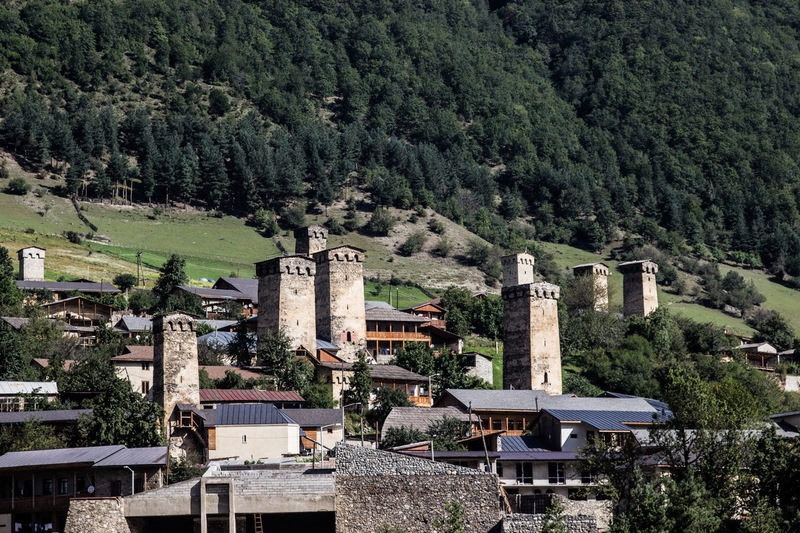 As it is told – if you haven’t seen Svaneti – then you haven’t seen Georgia. 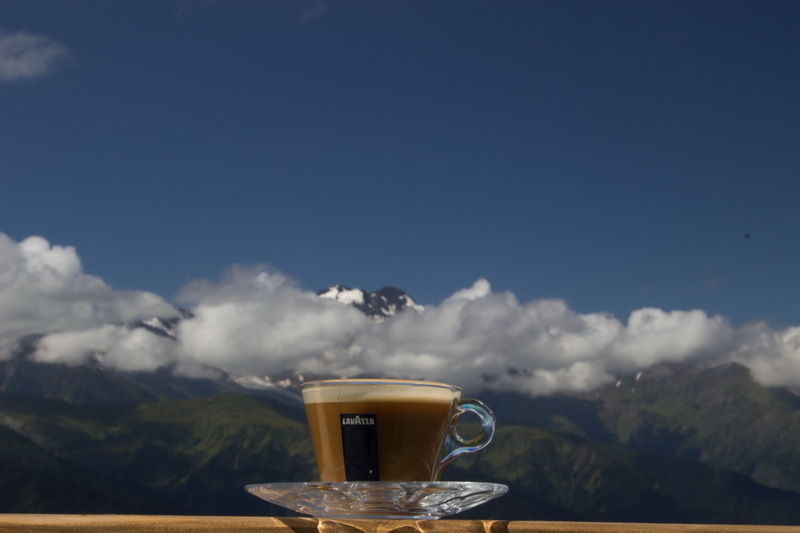 It is not enough only to see Svaneti, one has to feel it, and if tourist will feel it, then never will forget. 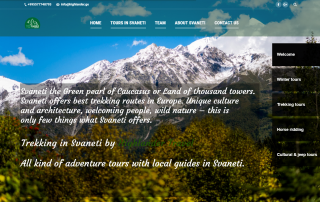 We offer you unforgettable tour to Svaneti, to see its natural beauty and feel it’s spirit. Svaneti tour mostly cultural tour, it contains also some short hikes, and optionally may be added horse trips. Arrival to Tbilisi. 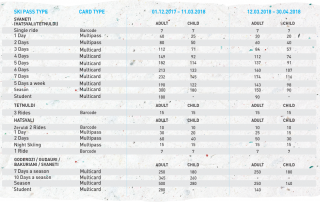 Transfer from the airport to hotel by your choice. 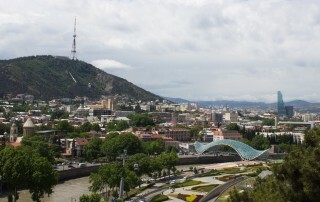 Tbilisi city tour. Travel toward Svaneti, to the west. First we will visit ancient capital of Georgia – Mtskheta, where are located the most sacred churches for orthodox Georgians – Svetitskhoveli cathedral and Jvari monastery. Both of them are included in UNESCO world heritage sites. Afterwards visit of one of the most impressive monument – carved in the rock ancient city of Uplistsikhe. Tour continues to the west, to Kutaisi. 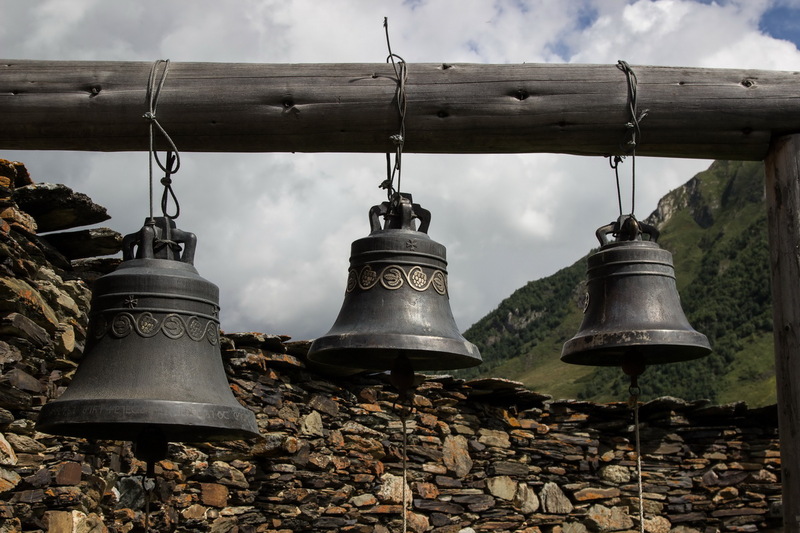 In the evening visit one more monument listed by UNESCO as world heritage site – Gelati monastery. Overnight in Kutaisi or nearby resort town Tskaltubo. This day we will approach Svaneti. In the morning visit Martvili, Okatse or Balda canyon (one of them). Drive to Mestia. Check in guesthouse. Walk around historical districts of Mestia – Lanchvali, Lekhtagi and Lagami, visit ancient Svan house of Margiani, museum of famous mountain climber- Mikheil Khergiani and Mestia museum of history and ethnography. Dinner in guesthouse. Breakfast. Hike to Chalaadi glacier. Free time for lunch in the downtown. After lunch visit Hatsvali ski resort with picturesque views to Caucasus mountains, peaks Ushba and Tetnuldi. Free time in the evening. Tourists may visit restaurant where is life fol music show (during high season). Breakfast. Drive to highest village in Europe – Ushguli, in bottom of mountain Shkhara – 5068 meters above the sea level. Whole village is listed by UNESCO as world heritage site. Visit ancient Svan house, church Lamaria, museum of icons. Return to Mestia. Dinner. Breakfast. Visit ancient church Matskhvarishi in Latali with unique frescoes. Departure from Svaneti to Kutaisi. Visit Sataplia caves. Overnight in Kutaisi or Tskaltubo. Return To Tbilisi. Tour may be finished this day, or instead of Tbilisi, if tourists have more time in Georgia, driving to the south Georgia, extend tour by 2-3 days and visit Vardzia and other amazing monuments of southern region. Entrance to Martvili or Okatse canyon.